You have all this great content posting to your web site now. But what are you doing to make sure Google indexes and ranks your content? We'll build both authority redirect links AND comment/bookmark/profile links to all of your newly created pages every day. Great link diversity for maximum results. 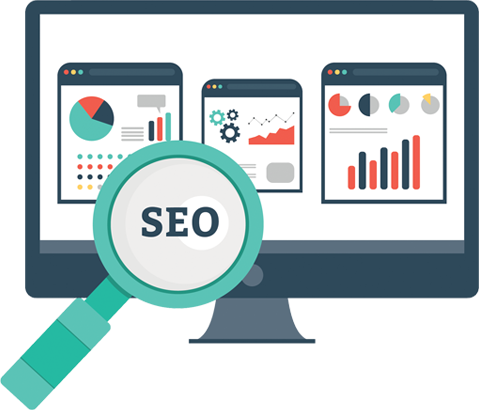 All of your pages will be run through our One Hour Indexing service, assuring your new content gets the max Google love possible! This plugin will give an SEO boost to all of your newly created content, whether or not it came from Spinner Bros. In other words, it helps rank both your spun/automated content as well as your hand written posts. With this upgrade you're getting the right foundation laid in place for you. No paying hundreds of dollars a month to SEO "experts" or juggling a dozen Fiverr gigs. Instead, every single new post on your site - every day - now gets some link and indexing love. I don't need my site or the pages inside to rank better in Google.